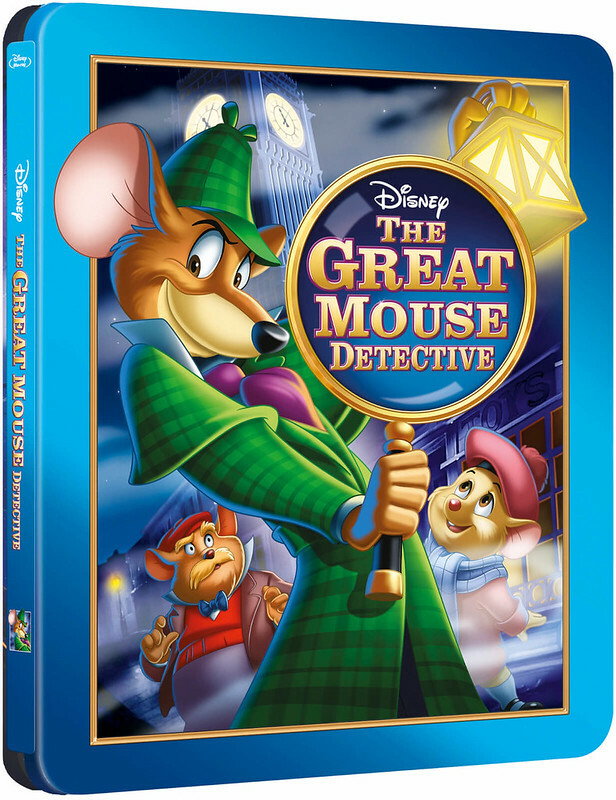 Where can it be purchased: (from the Steelbook Blu-ray News site, posted on October 11, 2018): Disney animation “Basil The Great Mouse Detective” is getting a Zavvi exclusive Steelbook release in November. 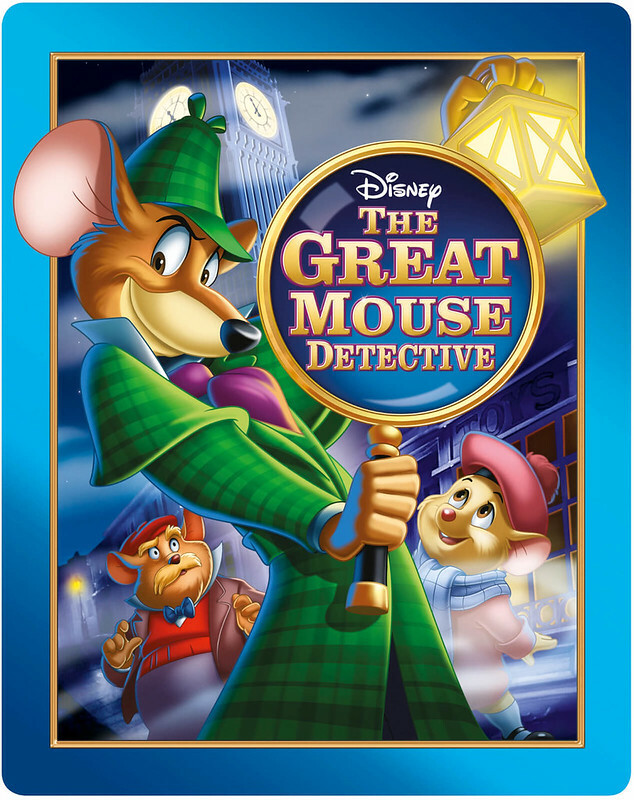 Zavvi are adding to their Disney steelbook range with Basil The Great Mouse Detective, which is due for release on November 5th. Pre-orders will be live from around 6pm UK time on Saturday October 13th, so ignore the ‘sold out’ button before then. 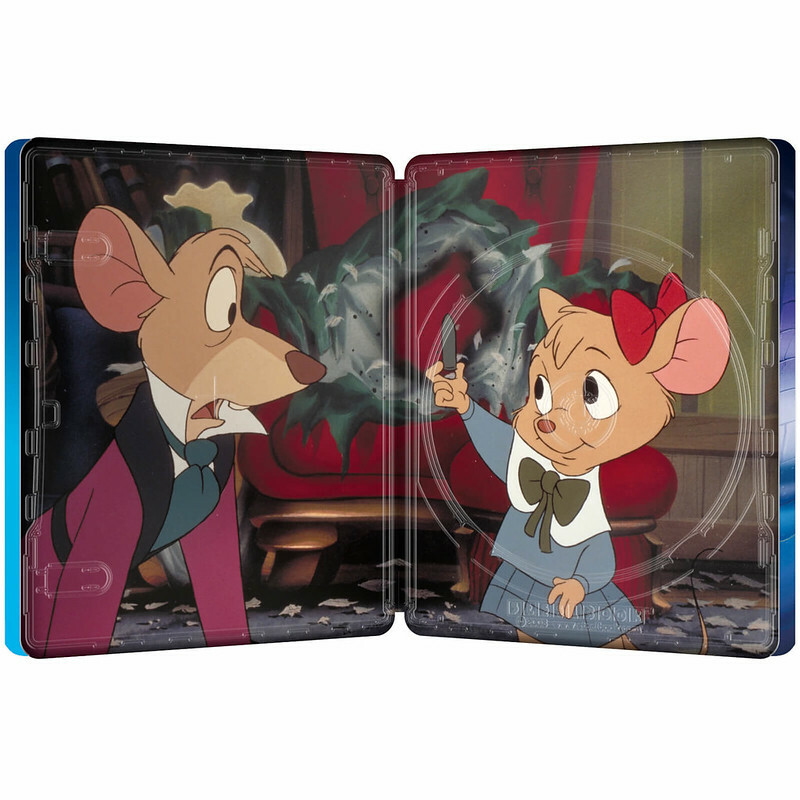 Pre-Order at Zavvi. Ignore the Sold Out button! 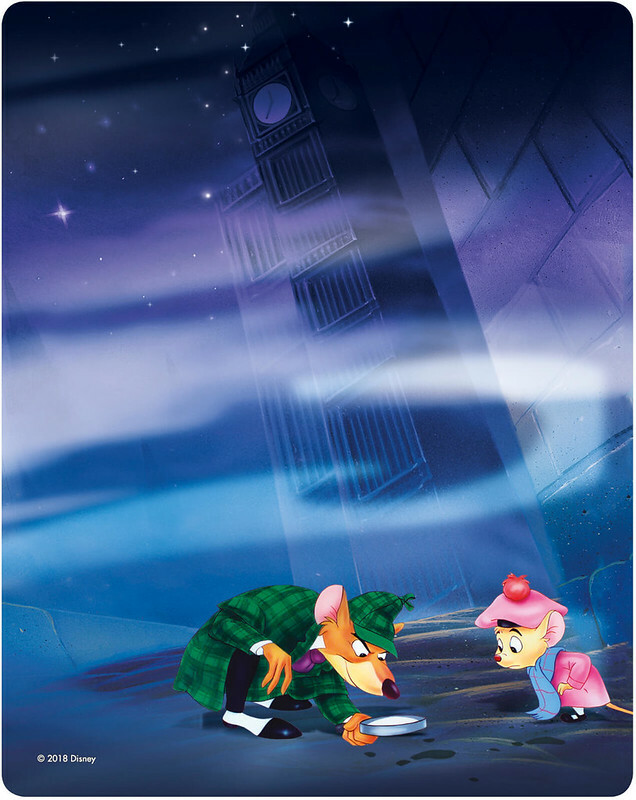 Copyright © 2018 Disney Enterprises Inc.